That summer, soon after binge finishing Season 2, I was typing into the blogs on the LOST page at abc.com, where theories about the mysteries of the island and the characters sprawled rampantly, with my first essential theory: LOST was clearly based on Shakespeare’s The Tempest—either intentionally or subconsciously: a traumatic event happens due to paranormal circumstances leading to survivors on a mysterious island, the characters are separated into three parts of the island, and the characters are brought to the island because of past flaws. (Click on this Google doc for a more detailed breakdown of the uncanny similarities between LOST and The Tempest). As often happens to me as a teacher, I became infatuated and impassioned with this idea, and this inspired me to conceive of an English course that would study literature that takes place on islands while using LOST to thread through key elements of these types of narratives: survival, rescue, mystery, flaws, leadership, savagery, isolation. Lord of the Flies by Golding, Island by Huxley, Wide Sargasso Sea by Rhys, and The Island of Dr. Moreau by Wells were on my bookshelf and poised for takeoff. Unfortunately, when I pitched my idea to the department head at St. Sebastian’s (a very conservative, traditional school), it got rejected (perhaps he thought, “That looks stupid.”). When I get obsessed with ideas that I’m passionate about, however, I rarely give up–my wife, my kids, and my students would most likely concur! Fortunately, in the fall of 2007, I changed schools to an uber-progressive school, Beaver Country Day School; during the interview, even, I pitched my course idea. They loved it and wanted me to launch it. Thus, like the pilot episode of LOST coming to fruition on September 22, 2004 (at the time the most expensive pilot episode in the history of television– $12 million for the two hour premiere), my course began in the winter term at Beaver Country Day in 2007-8. 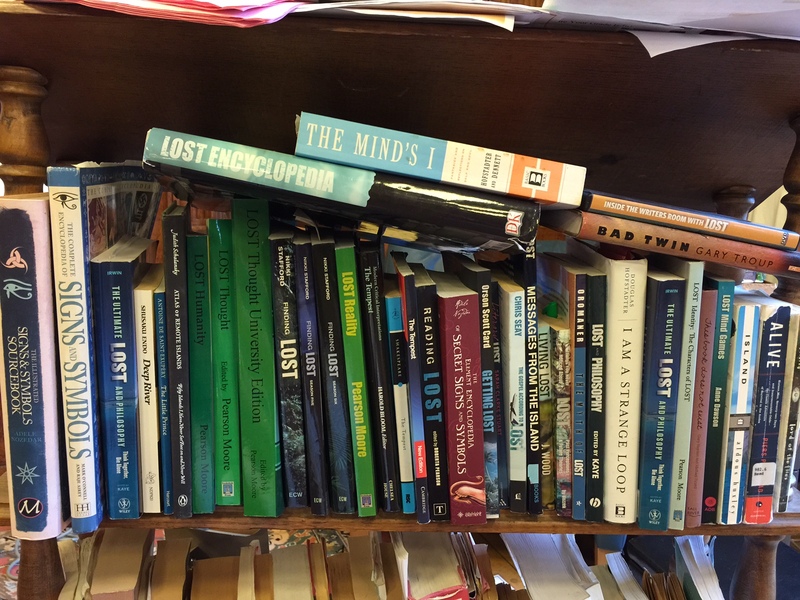 Then, it was very un-coolly titled “Island Literature;” when I introduced it at St. Mark’s, I changed the name to “Getting LOST,” which is a triple entendre: students will get/understand the t.v. show LOST, they will get lost in the variety of material (sociology, psychology, philosophy, mythology, semiotics), and they will get lost in self-reflection, which has developed to be an essential element of the course. 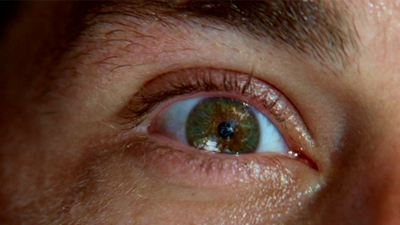 To emphasize the latter, I take close-up pictures of each student’s right eye (just like Jack’s in the opening shot of LOST) on the first day of class. I put them all up on the wall of my classroom and email each student the image. From that moment on, any work that a student hands in does not contain a name (just a social construct, after all), but rather has his or her right eye on the work in lieu of a name. (When the course ends, I re-take pictures of their eyes, only shut now, just as LOST ends with Jack’s closed eye). From Getting LOST’s inception, each year I nurture and cultivate the course: the course allows my progressive teaching methods to flourish (for a sampling of assessments and readings from the course, see the end of this article). This takes place through re-watching of seasons, reading the multitude of books and essays written about LOST, and thinking about connections with LOST that I experience in daily life. A common misconception is that my course is simply “a class about a t.v. show.” Those who take it, however, understand that the course is based on myriad themes and topics—many complex—all with LOST as the thread that ties them all together. As a teacher, I believe that one of the most crucial real life skills that I can facilitate is to help students understand and foster their awareness of the world (themselves, their personal spheres, the greater world), and that awareness is rooted in making connections. 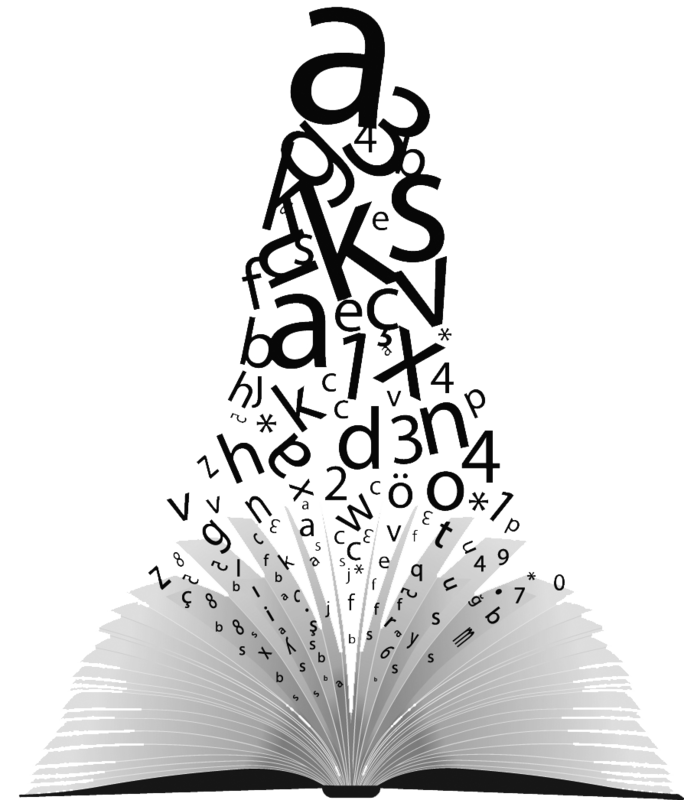 The LOST writers created a world and mythology filled with threads of themes and topics that weave through our lives. I work assiduously to utilize LOST to provide students with topics that they can connect to their lives and their spheres. *We only read literature based on islands, with the primary texts being Shakespeare’s The Tempest, Golding’s Lord of the Flies, and Huxley’s Island. For a visual journey through many of the major topics and themes of Getting LOST, please click on this Google doc. In addition to Getting LOST, I have built a Getting LOST franchise with two other courses: Getting LOST II: The T.V. Writers’ Room (a spring elective) and Getting LOST III: The Art and Science of Time Travel (a “St. Mark’s Saturdays” course co-taught with physics faculty member Jacob Backon) *Course descriptions for these classes are below. I teach about LOST because of its transcending power to connect to many aspects of life and to lead to awareness and understanding of the self and the world in a way that I find to be the most profound of any material that I’ve studied in my life or taught in my twenty-year professional career. John Camp is the English Department Head. He holds a B.A. in English from Middlebury College and an M.A.L.S. 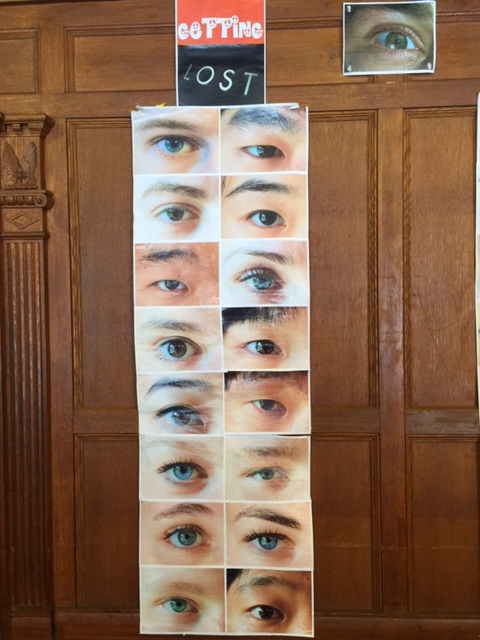 from Dartmouth College. He is the author of the St. Mark’s School Writing Manual and is the creator and faculty editor of LEO. He lives on campus with his wife Tara and their three children, Grady (8), Joss (7), and Desmond (3). Getting LOST III: The Art and Science of Time Travel–ABC’s tv show LOST utilizes time travel as an essential branch of its story telling arc. It provides insight into two major types of time travel: consciousness and physical. In this course, we will examine not only the narrative aspects of LOST’s elements, but also the physics and science of it. We will cover essential terms of physics related to time travel, including wormholes, black holes, quantum entanglement, causal loops, and the theory of relativity, leading us to two essential questions: Is time travel possible? and What is time? To complement LOST and physics, we will also delve into fictional portrayals by classic sci-fi writers Robert Heinlein and H.G. Wells. Students will design their own personal assessment for the course, which could take any form, such as a video, music, writing, a science experiment, or a speech, and this assessment can be independent or collaborative. Prepare to bend your mind with complex paradoxes and to Get LOST! By smleo in Season 2, Summer, Volume 2.7 on July 13, 2015 .